An increase in the number of laying hens by late spring of 2018 could help bring egg prices down some. The U.S. Department of Agriculture predicts consumers will be paying less for beef, pork, lamb, chicken and turkey in early 2018 than at the start of 2017. Not so for eggs. Egg prices during the first three months of 2018 are likely to be more than 35 percent higher than they were during the same period of 2017, USDA’s Economic Research Service says. The increase, from about 80 cents for a dozen grade A large eggs at the start of 2017 to predictions of $1.06 to $1.12 for a dozen, is due to several months of increased sales. Iowa State University professor Hongwei Xin, who directs the school’s Egg Industry Center, says domestic and international demand for U.S. eggs are on the rise. “We are at 273.7, about 274 eggs per capita per year,” he says of U.S. consumption. “This is the highest of the past 38 years.” And he says it’s expected to continue climbing. Meanwhile, bird flu, which devastated the Midwest poultry sector in 2015, affected egg production this year in other countries, including South Korea, the Philippines, South Africa and the Netherlands. “These AI (avian influenza) outbreaks in other countries, it’s very unfortunate for them, but does benefit our industry somewhat,” Xin says. The European market was further dented in August, when an insecticide that’s used to control fleas in pets may have been inappropriately used by cleaning crews in the Netherlands to reduce lice in chickens. The BBC reported that the European Union bans the use of the insecticide Fipronil in food animals and millions of eggs were pulled from the market. 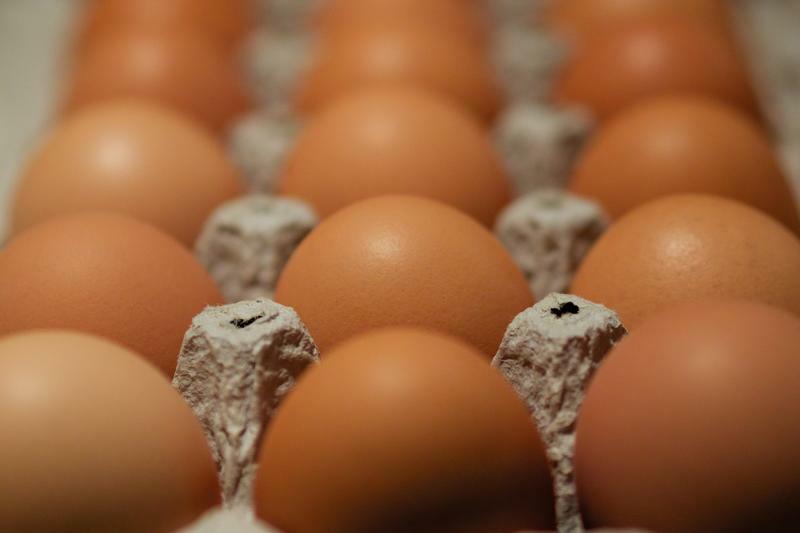 U.S. egg producers appear to be increasing the size of their laying flocks, which ultimately will increase supply and potentially push prices down, the USDA says. Xin also says it’s important to take the long view of egg prices. From 2010-2014, the average price of a dozen eggs in the first quarter was $1.22 per dozen. That was before the avian flu outbreak wreaked havoc on the industry, so the projection for the next few months is below what consumers have weathered in the recent past. 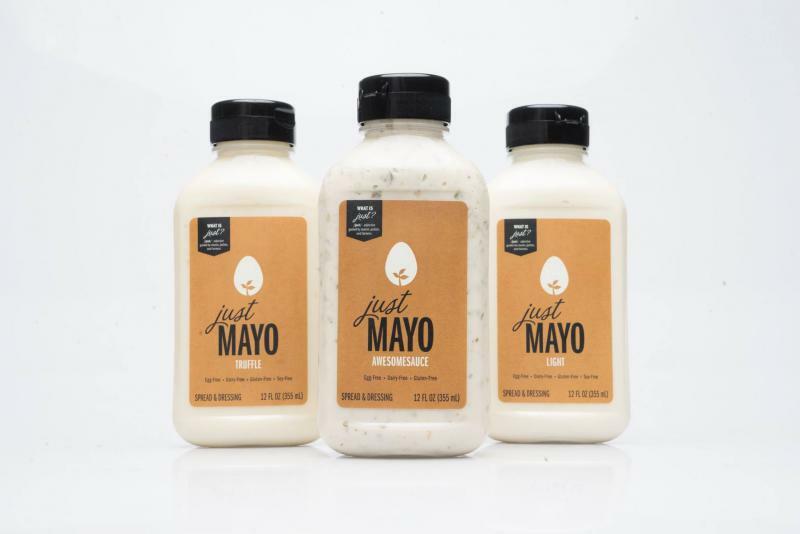 The U.S. Department of Agriculture has ruled that the American Egg Board acted inappropriately when it carried out a two-year media campaign against Hampton Creek, the maker of an egg-free mayonnaise. In a controversy lightly labeled “mayo-gate,” the USDA also concluded in a memo posted Thursday that AEB officials and former CEO Joanne Ivy tried to cover up their conduct by deleting emails.